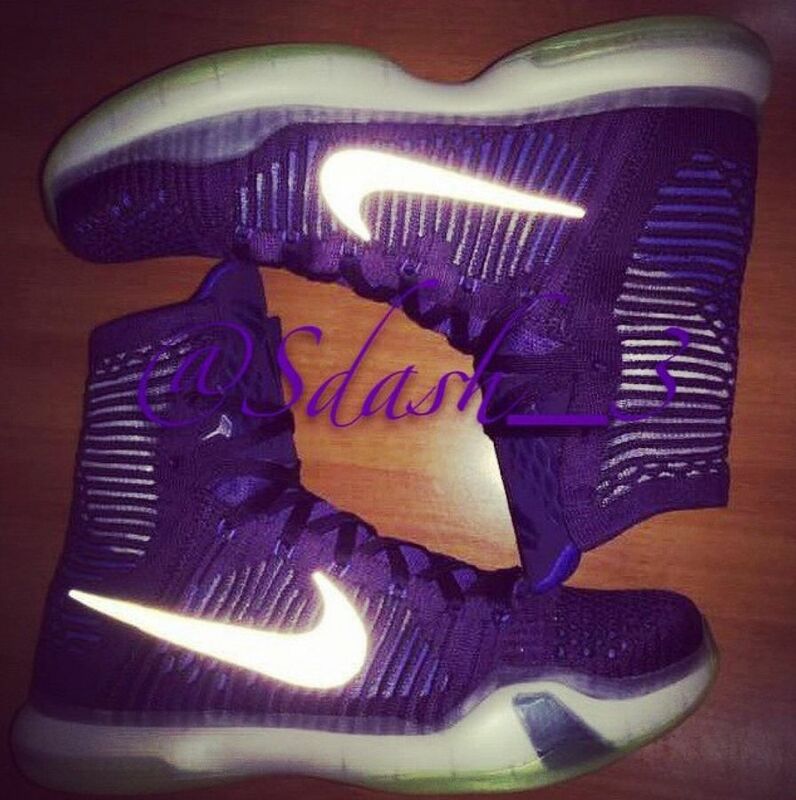 Is This the Nike Kobe 10 High? A leaked image suggests that this year's Nike Kobe line will feature another high. 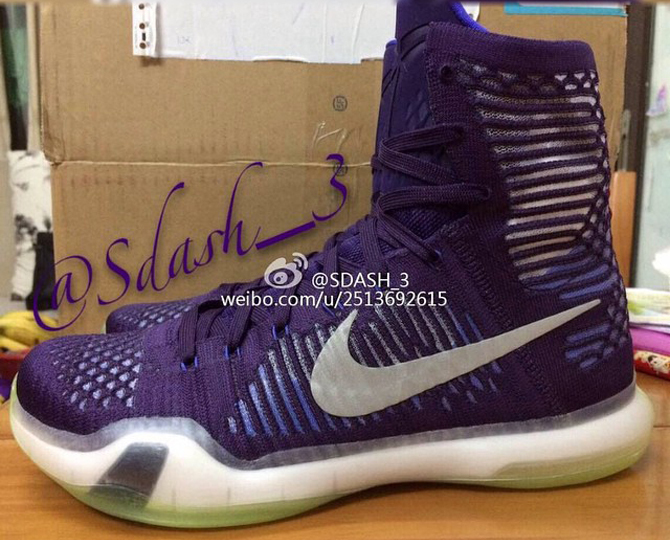 It appears that there will be a Nike Kobe 10 High to accompany the Nike Kobe 10 that's coming in 2015. The model, pictured for the first time above, has a build that's similar to the Nike Kobe 9 Elite, complete with a bootie-like shape and Flyknit materials. The Nike Kobe 9 Elite debuted before the standard Kobe 9 build last year, but given the release dates already confirmed for the standard Kobe 10, it looks like that order will be reversed this year. 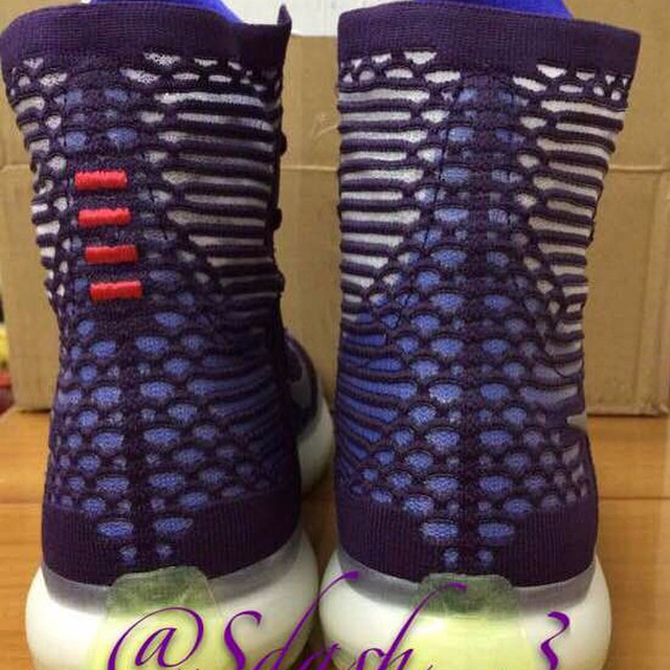 Then again, there's no confirmation that this model will be officially billed as the Kobe 10 Elite and not just the Kobe 10 High. Sole Collector will have Kobe 10 High release date information as soon as it's available. 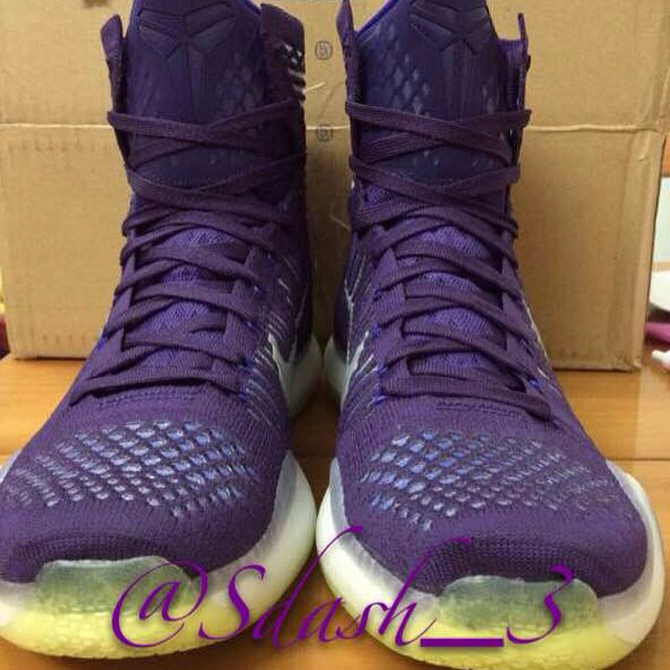 UPDATE 1/9: Two new images of the Nike Kobe 10 have leaked.